Taking the Asbestos Awareness Training Course is essential for anyone handling or at risk of coming into contact with asbestos. Successful candidates are issued with an Asbestos Awareness Certificate which is valid for 12 months. The Asbestos Awareness Training Courses are held at our bespoke training centres or on your site at a time and date to suit you. 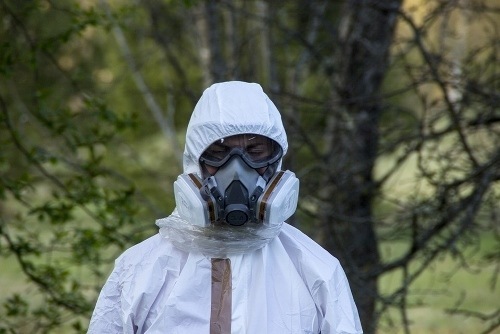 If you work with asbestos or are within a distance likely to expose them to inhaling the dust then it is mandatory requirement to comply with health and safety legislation for you to take the asbestos awareness training course. Who is the Asbestos Awareness Course for? How long does the Asbestos Awareness Course last? Our Asbestos Awareness Training Course lasts 1/2 a day.